Benefits | The Uulala platform was built with you in mind, to free up your time, reduce your costs of services, and enhance your life through financial access. The Future Of Financial Services Is Built By Users For Users! We are not your typical financial services company. Our customers are our friends, our family, and ourselves. We are first and second generation Latin Americans living and breathing the needs of our customers every day. 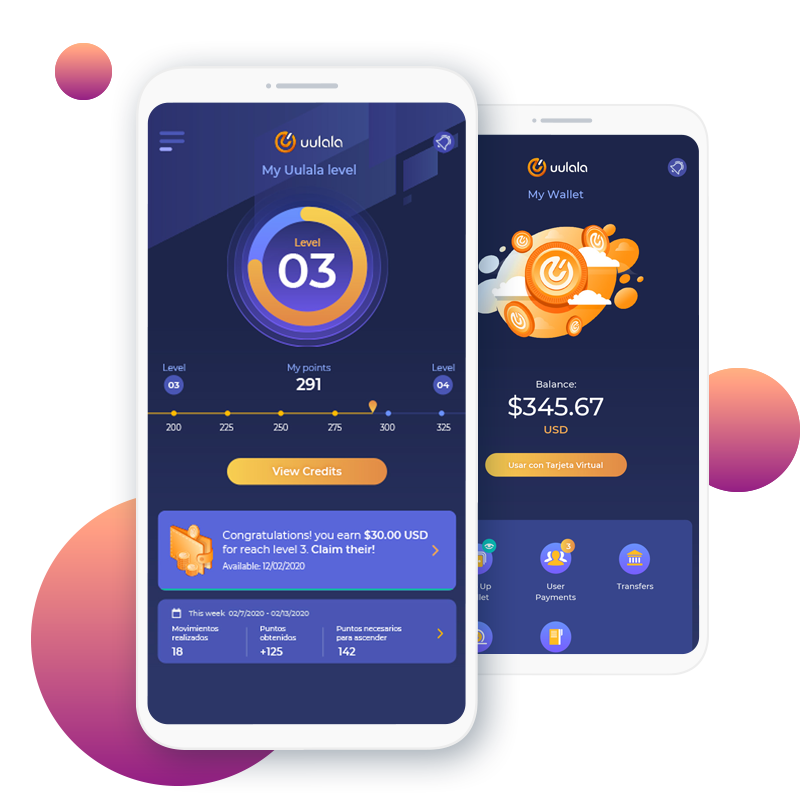 This platform was built with you in mind, to free up your time, reduce your costs of services, and enhance your life through financial access. 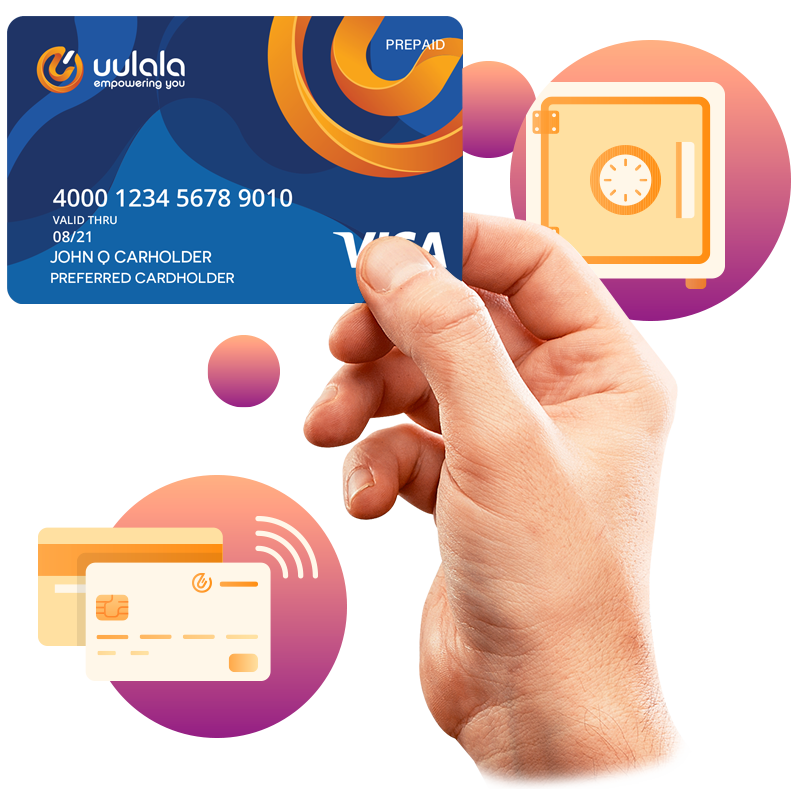 As an Uulala user, you instantly gain access to a virtual payment card inside the mobile application where your loaded funds are available 24/7. This means you can participate in online transactions with confidence and security as well as access both Apple Pay or Samsung Pay for retail purchases. You can also request your physical Uulala card, which is attached to your mobile wallet, so that you can check into a hotels while travelling, avoid carrying large amounts of cash, and make larger purchases at stores with ease. 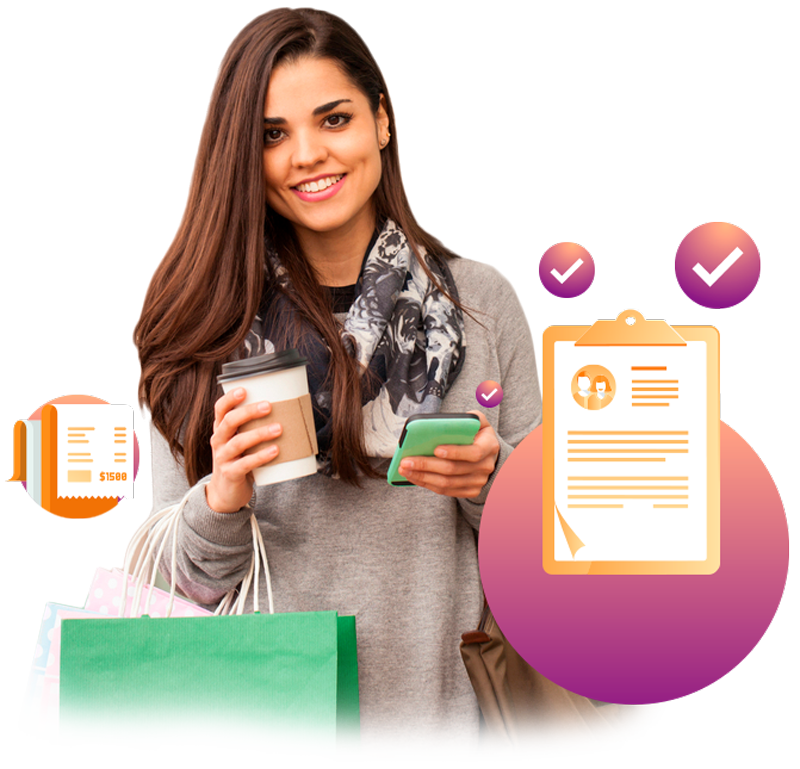 With our bill pay feature you can skip the long line ups and excessive service fees that you face when paying bills with cash. 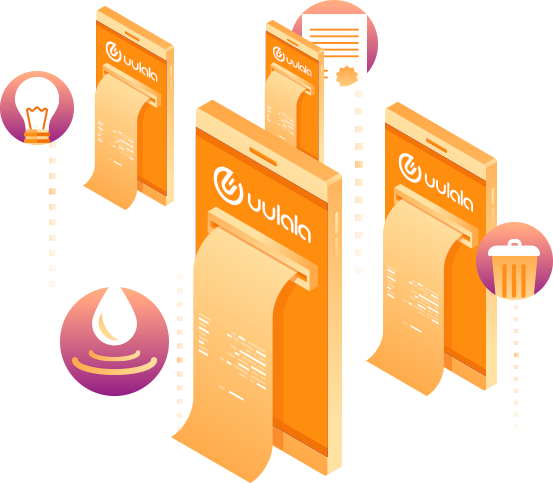 Uulala not only allows you to pay your bills from the palm of your hand we also provide cash back rewards to users who take advantage of our bill pay system. So say goodbye to high fees, lines, and frustrations and start saying hello to convenience and rewards!. We recognize that while the services we have listed above are great, in order to elevate yourself you need to build credit. The goal of Uulala is to empower you through positive financial activities. Your transaction behavior will create a credit profile that cannot be manipulated or hacked. This means your daily financial activities will finally mean something for your financial future.